Modern look swivel chair upholstered with quality linen fabric. These stylish chairs will make great complement to your lounge/ dinning room/ home office. 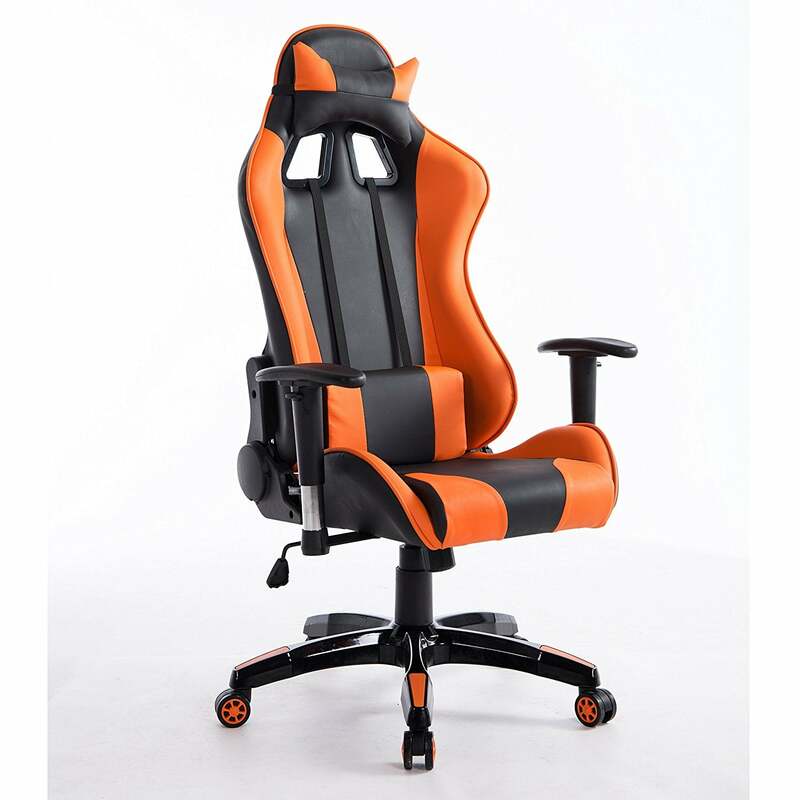 Chair's back and seat pad are both well padded to ensure sitting comfort. High quality chrome 5-spoke base. 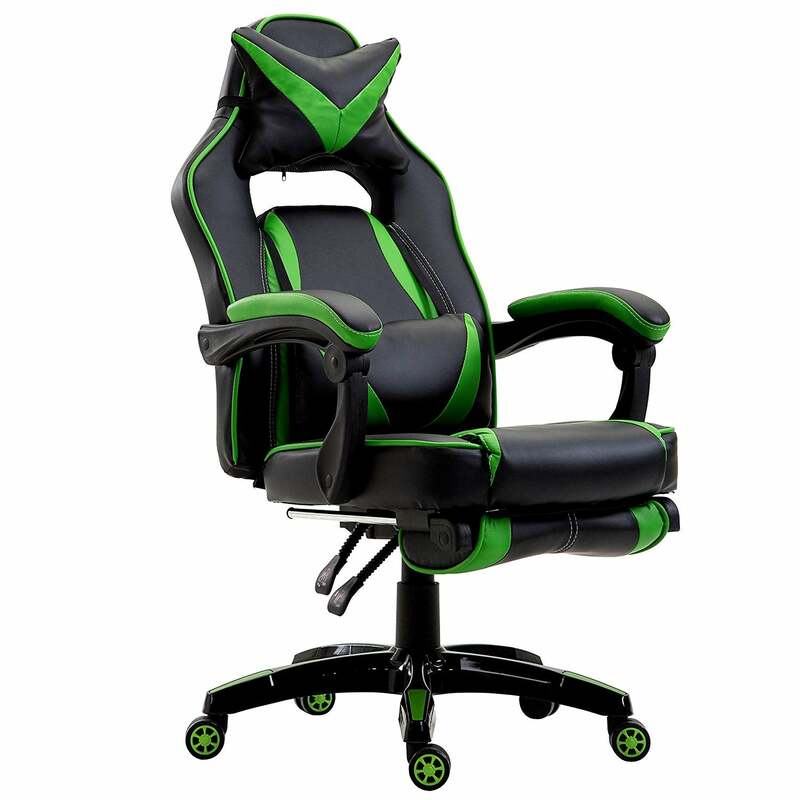 360 degree swivel. 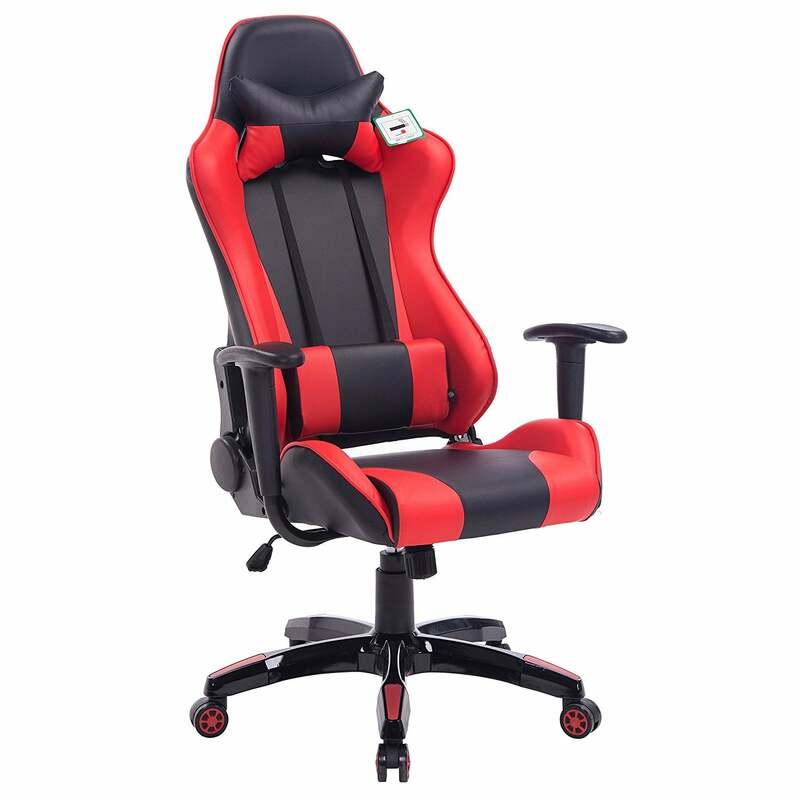 Chair height adjustable. Solid and robust chair supported by high quality butterfly seat plate, heavy duty gas lift and castors. Fire retardant. SGS and BIFMA certified for guaranteed quality and durability. 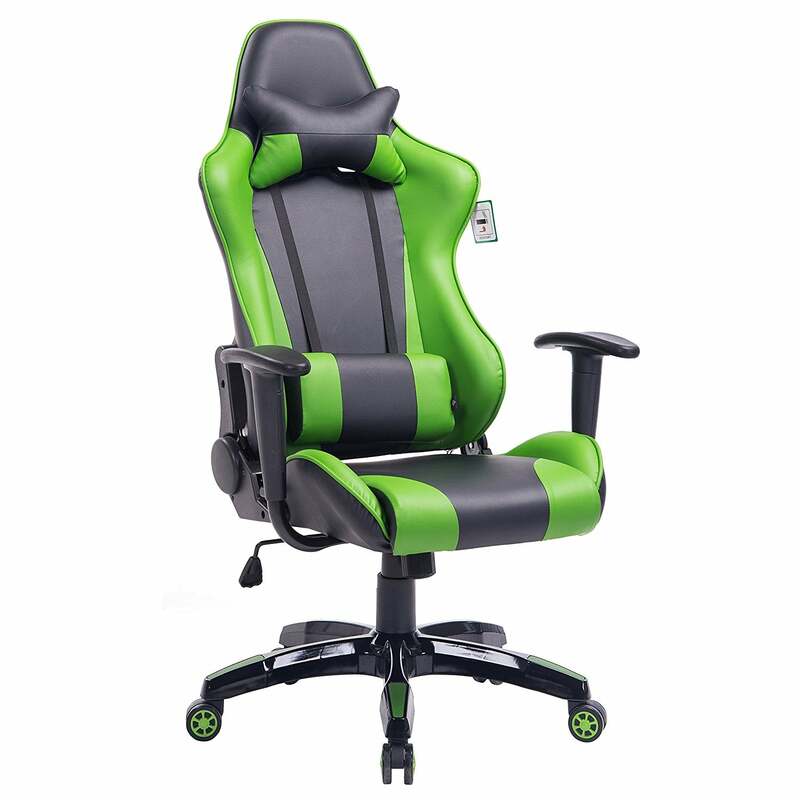 Chair size: ( W x D x H) 46 x 52 x 72 -82 cm. Back size: (W x H) 48 x 34cm. Seat size: (W x D) 46 x 40 cm. 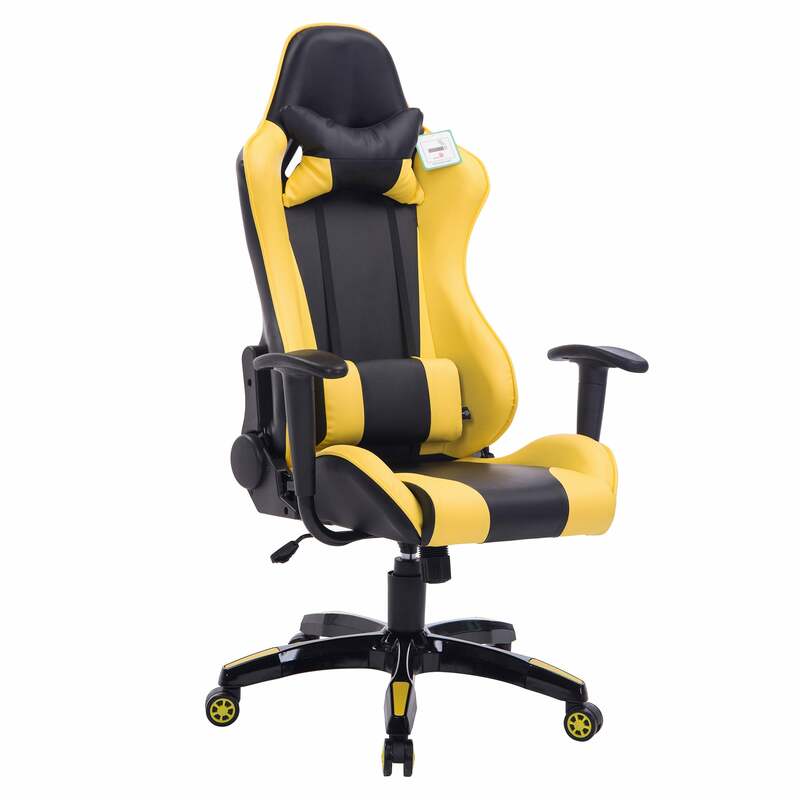 Seat height: 40 -50 cm. Max. weight capacity: 110 kg. Upholstery material: brushed linen fabric.